Do It Yourself, Inexpensive Lifetime Health. Home Grown, Inexpensive, Nutritionally Complete Food, Fodder for Humans & Other Animals! How humans differ from & are alike other animals & the cure for all most all diseases in both can be Inexpensive, Do It Yourself Non-Hallucinogenic, Eaten Raw, Not Smoked or Cooked Cannabis/Hemp (Foddering.org) 2018 Became legal in all 50 united states! 100% Good for Human and Other Animal's Health! NOTE: Saving The World Together encourages everyone to fully corporate with your local County/Parish Sheriff. As the united states Supreme Court decision you can read about in Richard Mack's book County Sheriff America's Last Hope Our County/Parish Sheriff is the Chief Law Enforcement Officer in the united states. 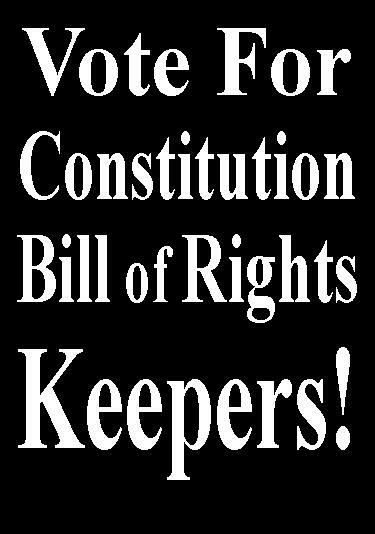 If your Sheriff is behind your actions & they are constitutional (Constitutional Bill of Rights) Saving The World Together members are with you. Saving The World Together is Non-Combative and Always Encouraging all of us to cooperate with our local County/Parish Sheriff. We can always vote another Sheriff into office at the next election if we find our Sheriff is unconstitutional. Working Together is the only way we all win! We All Win By, Working Together!!!! Alcohol & Sugar Does Harm, Damages Human Brains & What to Do for Addiction. Humans & other animals have many similarities, I am sure you have noticed. Both Humans & animals eat, sleep, think and communicate (Think about a dog barking to communicate he is hungry & or wants to play). With things in common what differences between people &, say, cats, dogs, giraffes, goats & horses have you noticed? Animals consist of many species of creatures (cats, dogs, elephants, giraffes, goats, horses and grasshoppers, etc.). The 100th Monkey Effect. We do more complex things because of our more highly functional brains. Humans and Other Animals Need 90 Essential Nutrients for a healthy body life. Raw NOT-Heated, NON-Hallucinogenic, LOW-2-NO-THC Cannabis, Hemp Cures Most All Diseases! Give Yourself, Family, Friends and Neighbors The Raw Cannabis Advantage! 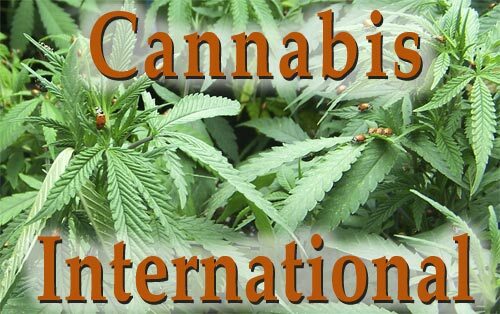 Become an At Home Raw NOT-Heated, NON-Hallucinogenic, LOW-2-NO-THC Cannabis, Hemp Foddering.org Closet, Indoor or Backyard Farmer today!!!! FOR HEALTHY PEOPLE, SHOW THEM HOW TO GROW AND CONSUME HEMP SEEDS, JUICE, SPROUTS AND MICROGREENS. Living Foods for Other Animals and Humans, for Vibrant, Maximum Body Health. 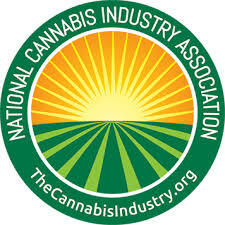 Raw, Not-Heated, Non Hallucinogenic, Low-2-No-THC Cannabis, Hemp Cures Most All Diseases!!!! Complete Raw Nutrition, for Yourself, Family and Other Animals. Foddering: Feeding Livestock & People Nutritionally Complete Hemp Sprouts or Microgreens. 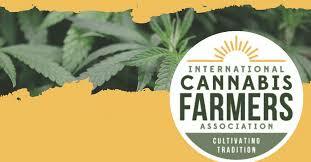 3) Hemp Fodder for People and Other Animals. 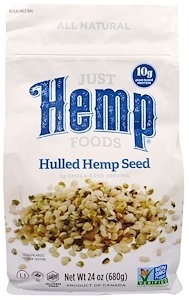 Cannabis, Healthy, Safe, Nutritionally Complete Hemp Foddering, Healling Food 4 U & Me.